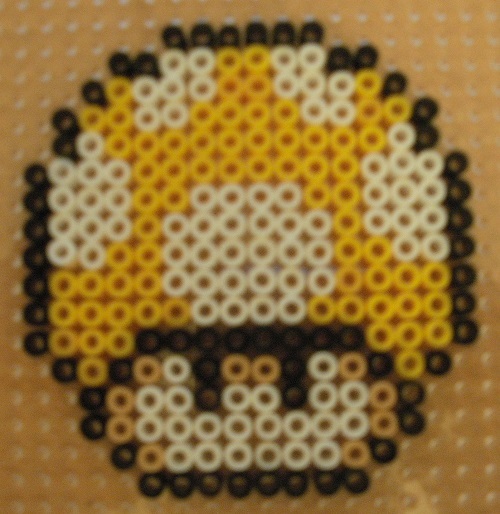 Super Mario is such a popular theme for us, and we have had many requests to add some more Mario style items. Infact, we have now started a new “Gaming and Gadgets” section. 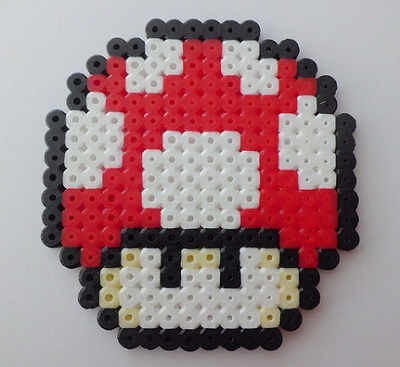 Obviously replace the red with green to make the 1up Mushroom, and why not make some of your own! What you require to make Mushroom. Colours required – Here is a list of the colours you will require to make this Mushroom Pattern and the part number of the individual coloured (1,000) packs. Some of you may not remember, but Mario never looked as polished as he does today. 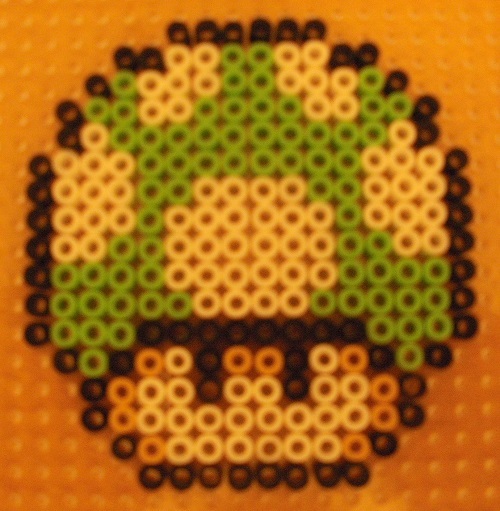 Here is a design which looks back to the “Super Mario Bros” game from the 80’s which is still a good play! What you require to make Retro Mario. Colours required – Here is a list of the colours you will require to make this Retro Mario Pattern and the part number of the individual coloured (1,000) packs. 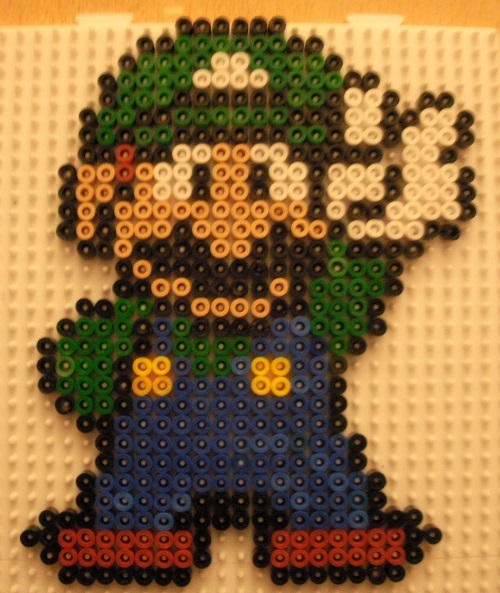 We would like to introduce your favourite plumber’s brother Luigi, who looks great in the Hama Bead Design. Super Mario is one of the most iconic charachters ever and has been great in video games, film, cartoon and much, much more! 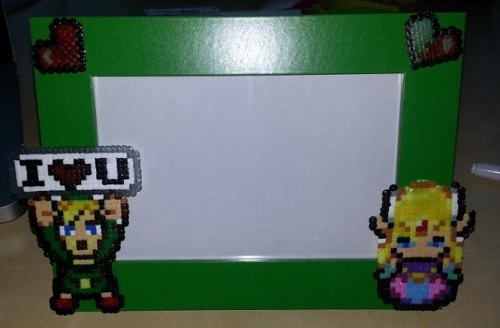 Please note that you only need 2 boards for this due to the extra line of black beads at the top. What you require to make Luigi. Colours required – Here is a list of the colours you will require to make this Luigi Pattern and the part number of the individual coloured (1,000) packs. 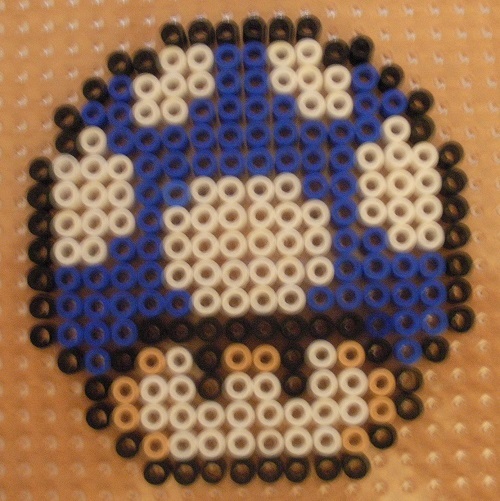 Everyone’s favourite plumber is a highly popular Hama Bead pattern and available in all sorts of forms. 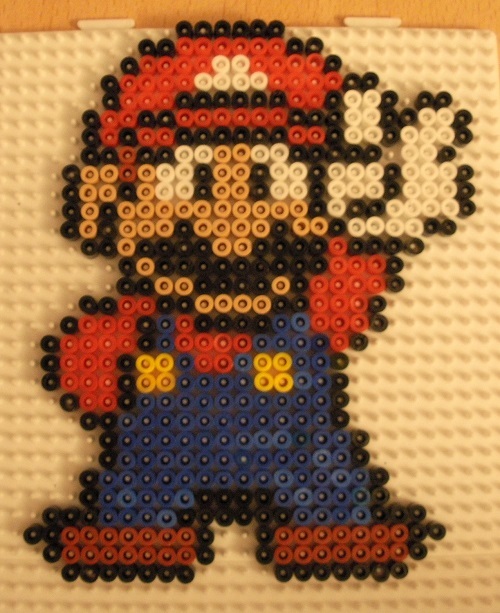 So far we have done a number of retro and new looking Super Mario Hama Bead Patterns including his brother Luigi in Hama that we hope you enjoy. What you require to make Mario. 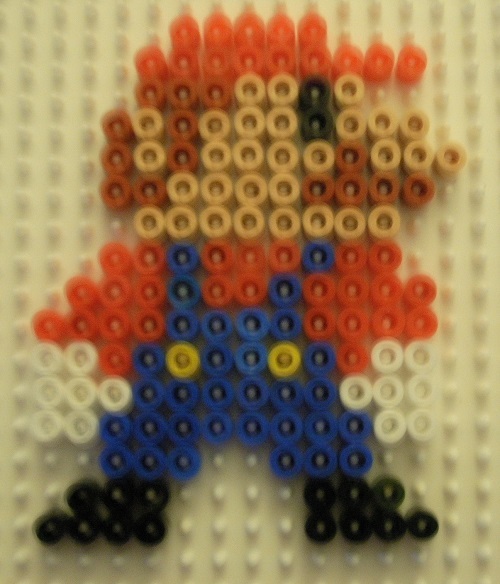 Colours required – Here is a list of the colours you will require to make this Mario Pattern and the part number of the individual coloured (1,000) packs.